Yes! Look, I know you’re totally going to make fun of me for this. 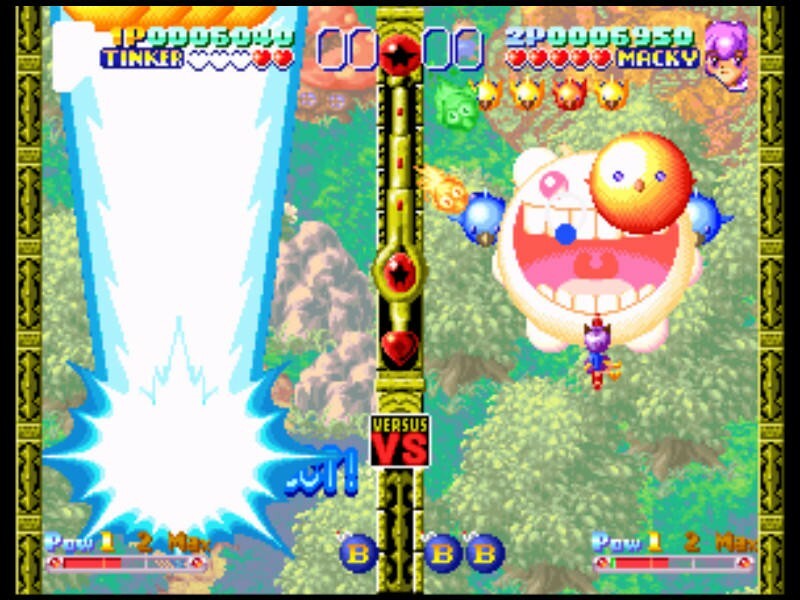 I get it, this game looks absolutely ridiculous. Let me tell you something, though. 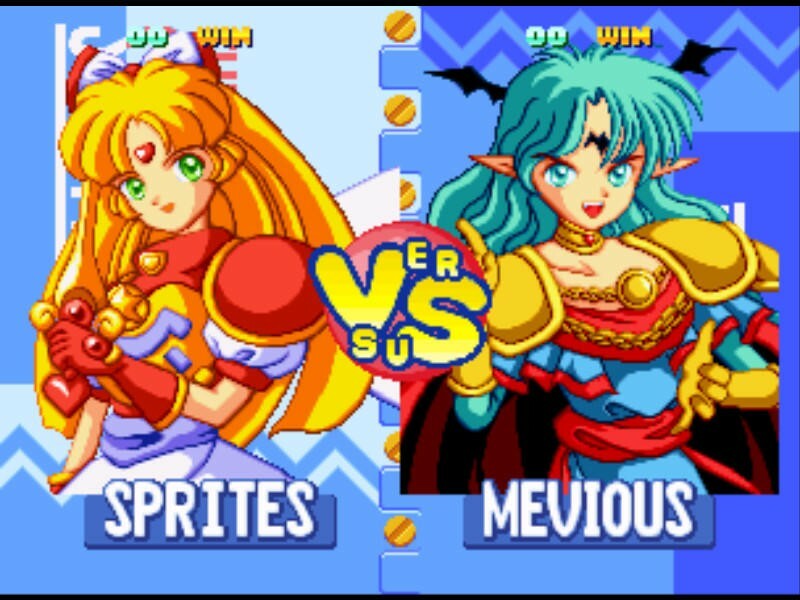 My college days were packed with competitive Twinkle Star Sprites. 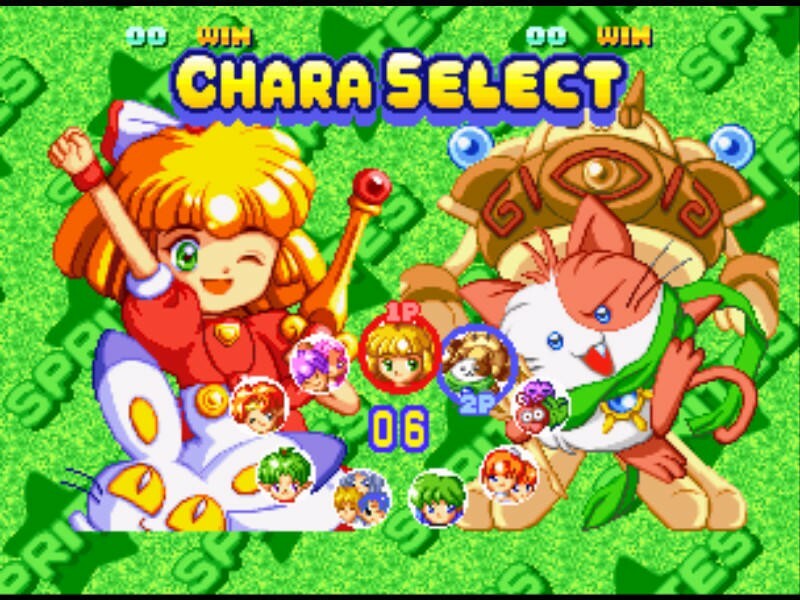 My roommate actually managed to snag a copy of the game for his Dreamcast. 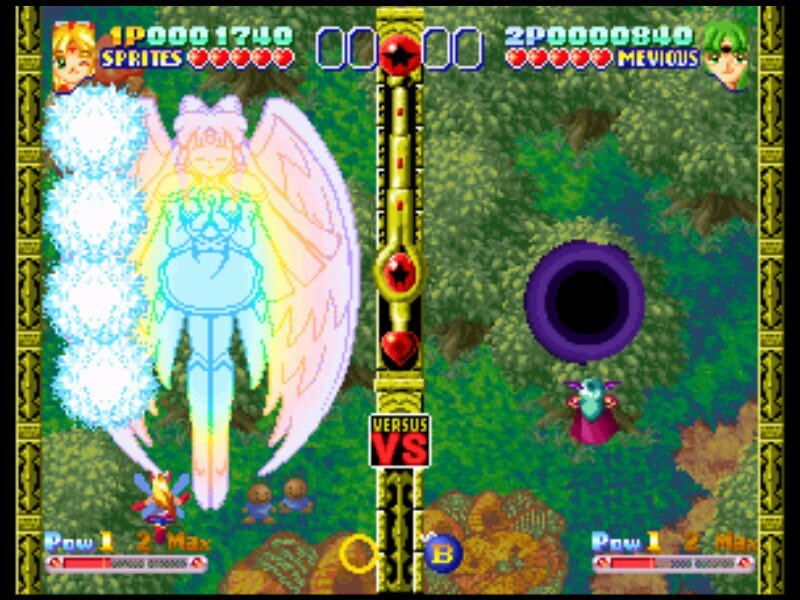 With that game, we’d storm unused classrooms, fire up their projectors and get to work playing Twinkle Star Sprites until buildings closed up for the night. 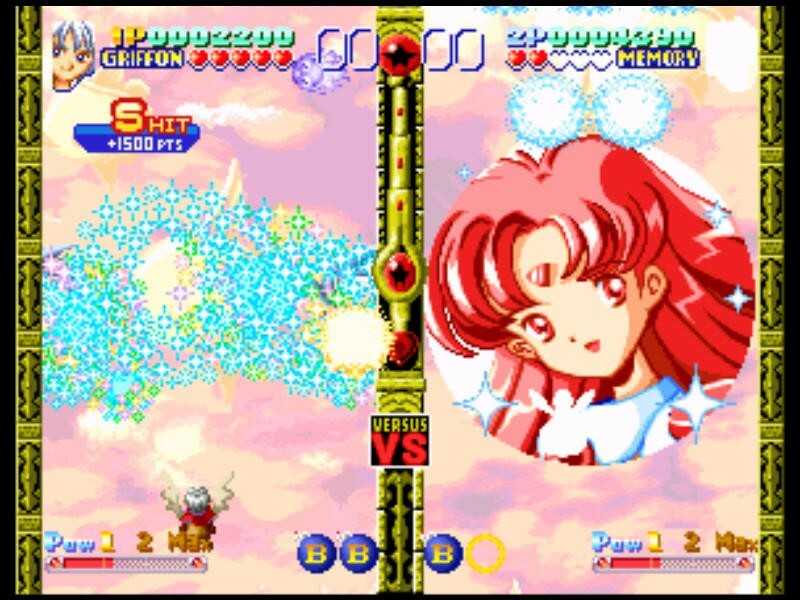 The versus mode in this SHMUP still stands as one of my favorites. 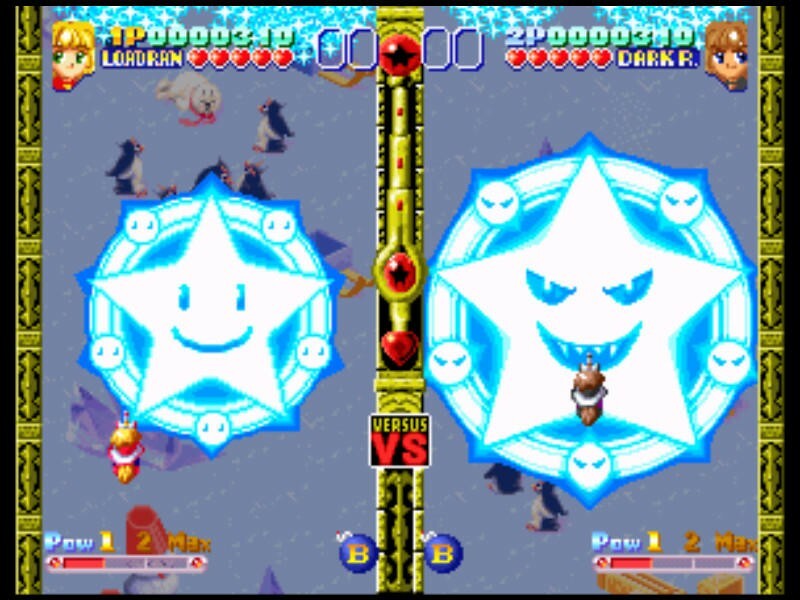 Two players will face the same pattern of enemies and whoever kills the most more efficiently sends them over to their opponent. 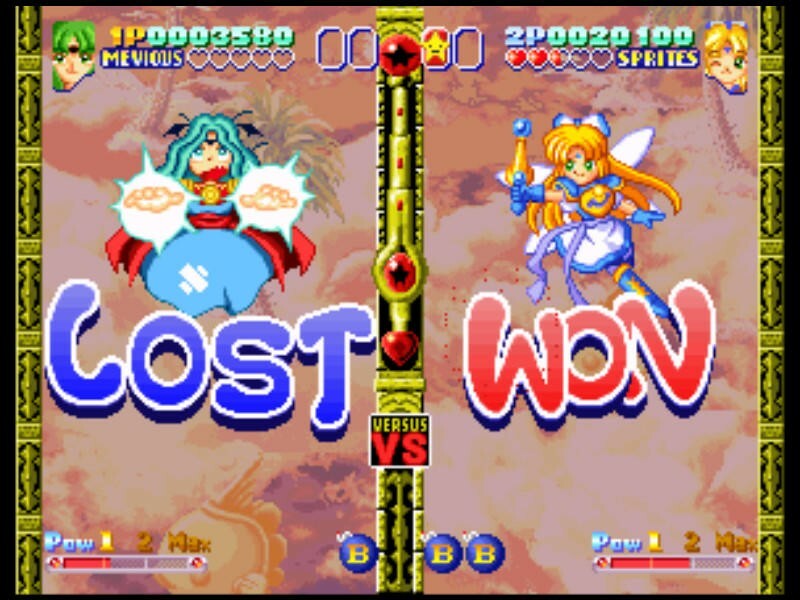 Timing your super and getting great at beating back waves is the key to winning this game. It looks cheesy, I know. 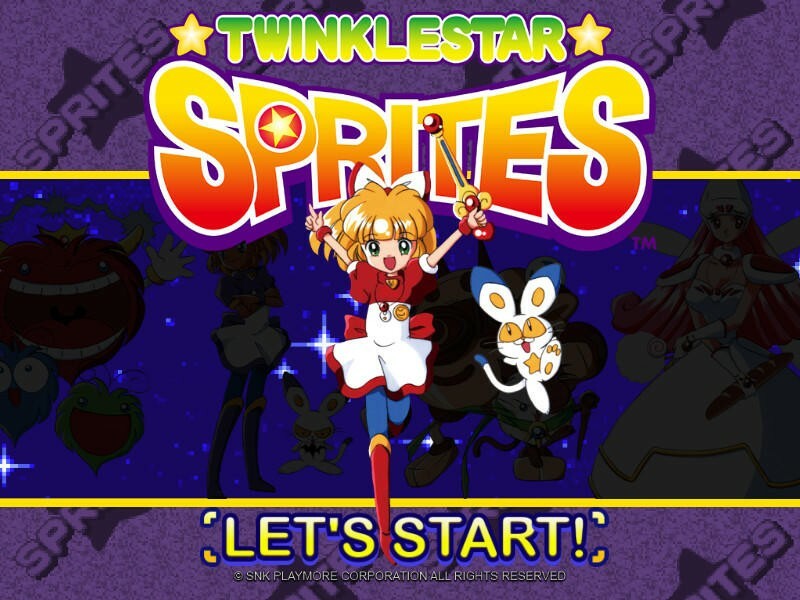 Twinkle Star Sprites is now available on Steam. It’s only $7.99. Check it out if it sounds like something you’d appreciate.